Sofitel Ambassador Seoul introduces a special Valentine's Day package for one romantic day at Advantage Floor Room, where guests can enjoy sweet Valentine's Day decoration with wine, fruit and special chocolate. 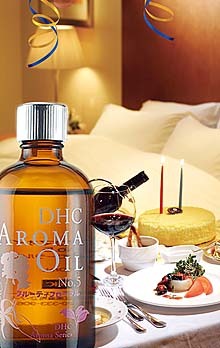 Also, DHC Aroma oil is complimentary for sweet bath on Valentine's Day. The package is available from February 9 through 14 and a special Valentine's dinner is offered at a special price of 50,000won for package guests. Book your package now and enjoy the sweetest moment with your sweetheart.